The EPMA has appointed Ralf Carlstrom, Digital Metal AB, as its president. 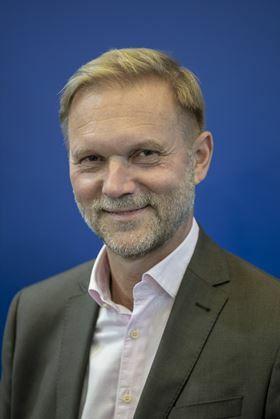 The European Powder Metallurgy Association (EPMA) says that it has appointed Ralf Carlstrom, Digital Metal AB, as its president from 2019 to 2022, succeeding Philippe Gundermann, Eramet Group who served from 2013 to 2019. A treasurer was also elected, with Pierre Blanchard from Erasteel Kloster taking over the responsibility of EPMA’s finances for the next three-year term from Peter Kjeldsteen, Sintex. Two new companies join the council for the very first time: Pometon SpA represented by Carlo Sgarbossa, and Polmo Lomianki SA represented by Izabela Kulszewicz. A full listing of all the EPMA council/board members can be found here. Fredrik Emilson has been appointed new president and CEO of Höganäs AB. Materials developer Michelman has appointed two new group vice presidents.